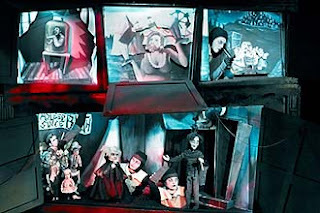 The fervor of the metropolis (Fervor da Metrópole), this is the name of the most recent exhibition at the Pinacoteca do Estado de São Paulo by José Manuel Ballester (Madrid, 1960), with approximately 30 color photographs, large format, made during several trips the artist made to Sâo Paulo between 2007 and 2009. The purpose of the trip was "to conduct a photographic view of the largest Brazilian metropolis having, among the principal elements, the modern architecture of the city." 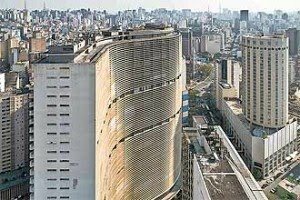 Among the sites of the picture are the Edificio Italia, the Garden of the Modernist House in Vila Mariana, the Pinacoteca do Estado, the building Copan and the buildings at the Ibirapuera Park, both designed by Oscar Niemeyer. Emanuel Jose Ballester (Madrid, Spain, 1960), graduated in fine arts from the University Complutense of Madrid (Spain) and currently he is considered one of Spain's most important photographers. He began his career as a painter and printmaker, his first solo exhibition was in 1987, at the theater Albéniz (Madrid). Since then he has performed several shows with an emphasis on the Museo Nacional Reina Sofía and the Instituto Valenciano de Arte Moderno in Madrid, both in 2005. His work incorporates important collections such as the Fundación la Caixa in Barcelona, the Miami Art Museum (MAM), the Contemporary Center of the City of Barcelona (CCCB), the Cisneros Fontanal Art Foundation, among others. The event, which brings together surfers and fans of the sport in the city, si now at the Seventh Edition. From Thursday July the 1st to Saturday the 3d, the Pavilion of the Biennale will be full of music, fashion, film, visual arts, design and architecture. Seventeen brands will present their new clothes and decorated environments. There will also be boards, photographs, paintings fo the American artist Jay Alders and a festival of documentary and short films. 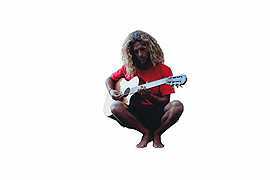 Finally, several concerts: on Thursday (01/07), at 21h00, the highlight is the former American surfer Rob Machado, vice-world champion in 1995, now retired from the waves, playing with the group The Malali Band . On the stage on Friday (02/07) Mallu Magalhães (21h00) and the trio led by Australian virtuoso guitarist John Butler (22h), among others. 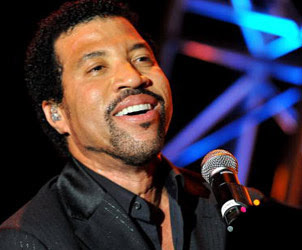 Tickets for the show of the singer, songwriter and producer Lionel Richie are now on sale, he will play on August 28th at Ibirapuera Gymnasium. Tickets, which cost from R$ 250 to R$ 650, can be purchased through the site Ingresso Rapido, 4003-1212, by call center and retail points in several Brazilian cities. Author of hits like "Truly," "All Night Long", "Hello," "Endless Love" and "Easy", Richie sold more than 100 million albums throughout his career. 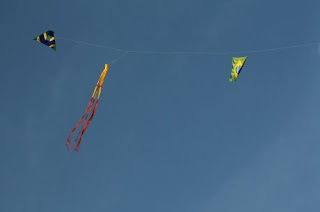 This is the fourth edition of this unusual festival. Aiming to be "silent", it provides to the public 200 wireless headphones. You can choose between two audio channels - one led by John Bull and the other by the VJ Felipe Solari. For those who prefer to talk, there will be music in the lounge line. João Carlos Martins and Orquestra Filarmônica Bachiana SESI-SP will present their work at Sala São Paulo on July 3th. João Carlos Martins is a Brazilian pianist who has been considered one of the best interpreters of Bach´s music in the world. 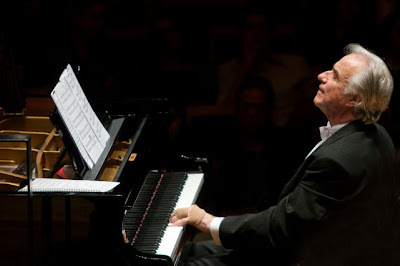 He has recorded all of Bach´s repertory during his career, which has been interrupted several times duo to a series of severe problems that made João Carlos Martins lose movement of both hands in different occasions. In spite of these sad events, his passion for music did not vanish. He took an opportunity and decided to learn how to conduct other musicians. 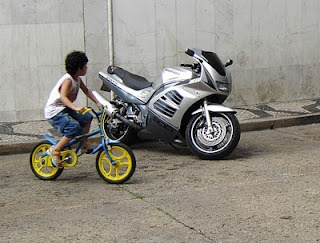 Today he leads an orchestra called Filarmônica Bachiana Sesi-SP. As a result of his efforts, João Carlos Martins has developed the ability to express himself on the piano again. Despite of the remaining limitations he believes that if he can still show people the power of music and touch their hearts he shouldn´t doubt about the importance of continuing to work on his piano. This genius, passionate and overcoming artist will be leading Filarmônica Bachiana Sesi-SP on july 3th, at Sala São Paulo, in a event called "Encontro Musical pela Democracia, Liberdade e Felicidade" (Musical Encounter in favor of Democracy, Freedom and Hapyness). There will be special guests like the choir from Aprendizes da Esperança, members from “Vai-Vai“ playing the drums of their Samba School and Fafá de Belém. The income from ticket sales will be donated to educational projects from the Vladimir Herzog Institute. When: July 3th, at 9:00PM. How Much: Tickets can be purchased on http://www.ingressorapido.com.br/ and the prices range from R$ 60 to R$ 180. Daniella Alcarpe will be singing the songs from her first album at Ao Vivo Music on june 23th. Daniella Alcarpe will be presenting her first album, called “Qué que cê qué?” at Ao Vivo Music in Moema, next Wednesday. The singer has strong references from Brazilian music and artists like Ellis Regina, Chico Buarque, Tom Jobim, Vinícius de Moraes and Adoniran Barbosa. Her album brings a mix of these rich influences and it is a journey that goes from samba to frevo. Each song has been chosen by herself and some of the songwriters that worked with her are: Carlos Careqa, João Marcondes and Zé de Riba. The songs “Vestidim” and “Que que cê qué?” have poetic lyrics and an original and talented interpretation from the singer who has been studying and teaching music for over 10 years. Where: Ao Vivo Music - Rua Inhambu, 229 - Moema. When: Next Wednesday, june 23th, at 10:30PM. Passengers of the Subway's Yellow Line will have to pay the ticket to travel starting from today (Monday, June 21st). 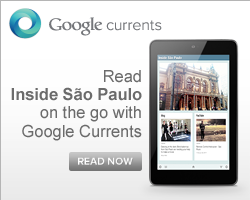 The line started in late May between two stations: Paulista and Faria Lima. Since then, it was a free trip. The operation time of the trains will continue from 9 am to 3 pm, Monday to Friday (this will be maintained until the end of the year). The fare is the same as practiced in the rest of the network in Sao Paulo: R$ 2.65. The user of Line 4 will be entitled to integrate the Metro network and the Paulista Metropolitan Trains Company (CPTM). In the station Paulista it is possible to make integration with the Green Line. All tickets accepted in other metro lines can also be used on the Yellow Line. Big sandwiches - the menu at John & Paul Burger follows the model of traditional bars. There are no big surprises, but the taste and size of the sandwiches is impressive. 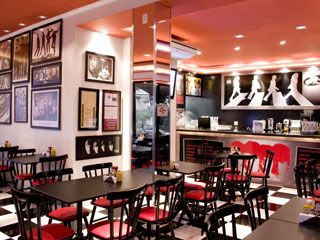 Located in a prominent spot in the neighborhood of Vila Madalena, John & Paul Burger is open every weekday from 11:30 am and remains open straight, until dawn. The opening hours almost non-stop was designed to attract the most diverse public. 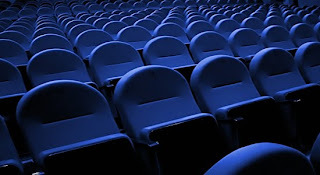 If you who do not want to watch World Cup games alone at home there is a place to go. 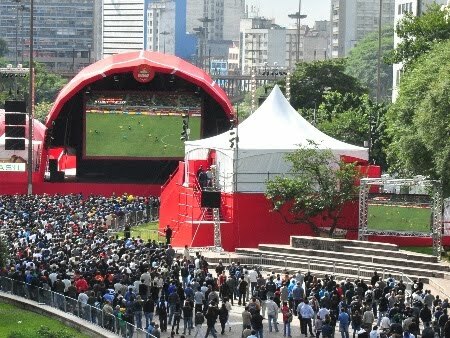 Valle do Anhangabaú in the city center, is featuring a megastructure to receive the fans. A LED display of 76 square meters and sound of 80,000 watts of power, and medical stations, security guards and one room for entertainment with 4D cinema and workshops. A stage with 12 meters is set up to receive Latin artists and groups. 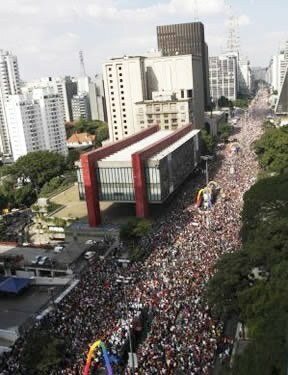 Yesterday for the first match of Brasil there were almost 50.000 people. It is possible to assist other teams' games too.There are many pubs around the city to watch the games too but this is the only option for free offered byt the city council. 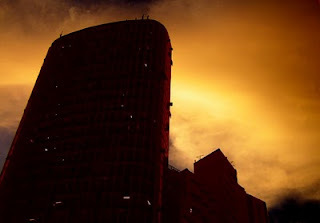 This is the name of an interesting blog about pictures of the sky of Sao Paulo: Céu de São Paulo. Who knew that the sky in São Paulo provides wonderful scenes every day? The photographer Karla Cozzer decided to combine her passion for photography and sky. And so she did the Céu de São Paulo, where she posts herdaily snapshots of the sky between buildings, bridges or blowing bubbles - whatever. She says "after all, our city can be even more beautiful. It depends on how we observe it". We totally agree with her and congratulate with her. One more person who love São Paulo as we do and wants to show its beauty! Photographing trees in the city of São Paulo is not always easy. When not in a park, they often are surrounded by concrete. 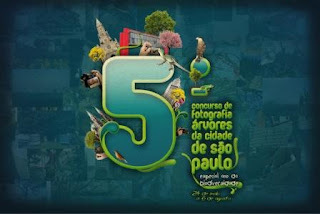 Despite this, the city council promotes the fifth competion of pictures of trees in Sao Paulo. A contest in which wins whoever takes the most beautiful and interesting image of a tree in the capital. Last year, when 1296 photos were taken, the winner, the photographer Ulysses Martins Neto, got a sweet click of Roosevelt Square, the center. This year, they created the category 'Biodiversity', which will take into account the relationship of wildlife with green. The application deadline is August 6. This is a nice occation to show how much you love São Paulo, send your picture! Who travels abroad knows how bad it is to be in a subway station and do not understand anything of what is written in the info guidance. Metro Sao Paulo has always been like that. Since April, however, the system is bilingual. 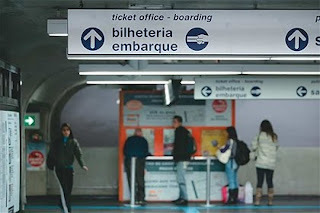 The English version started in the stations of Paradise, Sao Joaquim and Vergueiro, where words like boarding (embaeque), exit (saida) and ticket (bilhete) became part of the landscape. According to the Metro company by the end of the year, the change will occur in other stations of Blue Line 1.